A holistic aquatic management approach. 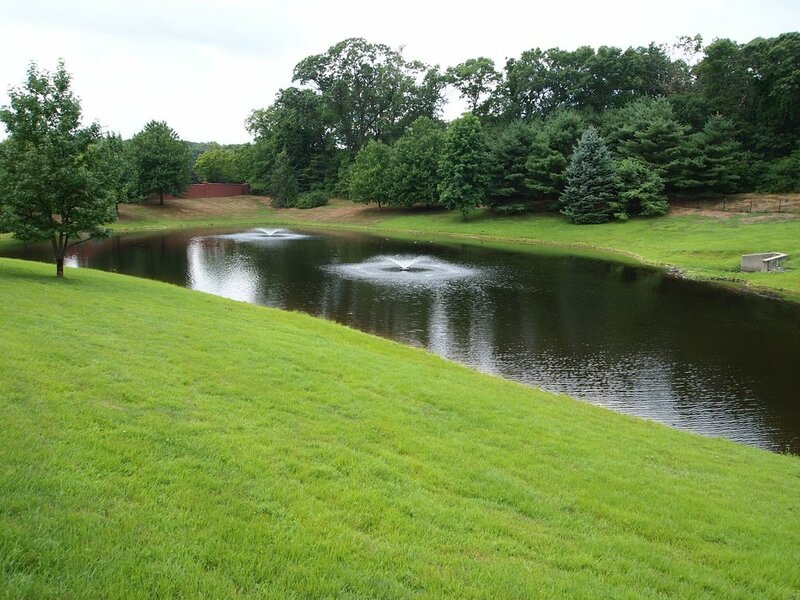 We are passionate about offering clients an integrated approach to lake and pond management. Our services include aquatic weed and algae management as well as invasive plant control. We excel at fountain repair and service, as well as fountain installation. Our team of biologists can help with water testing, fish stocking, aquatic plantings and much more! 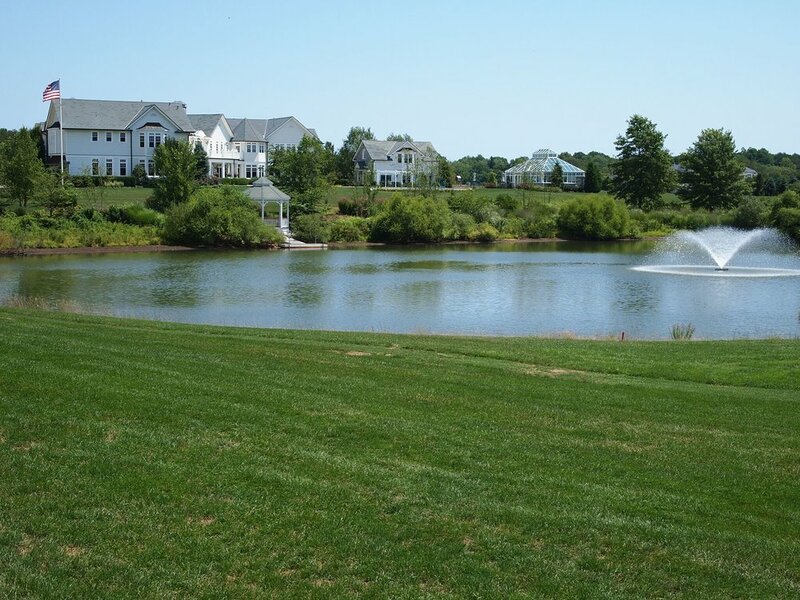 We are proud to preserve the health and beauty of our clients’ lakes, ponds or wetlands. Our approach includes educating clients about their aquatic ecosystems, and crafting treatment approaches around their specific needs. Black Lagoon's service areas include the states of Maryland, Delaware, New Jersey and the eastern counties of Pennsylvania. Contact us today to schedule a free consultation. "We have nothing but praise for your crew in helping us with our 31 aerators"
"The invasive control plan worked beyond our expectations and we should be ready to replant with natives this year. They knew their target and avoided all the native species around the invasion." "Could not be more pleased"
They have changed a mess into an asset. Their attentiveness to managing the aquatic weeds has taken the issue off my radar. "Black Lagoon has served us very well over the last few years as we have several ponds on property. Whether a scheduled application or an "emergency" application they are always attentive and willing to suit our needs. "Black Lagoon Pond management was able to handle all of our aquatic needs for the 2017 season. Josh is an extremely knowledgeable Aquatic Specialist and a true professional"
"They cleaned up and kept my 2 large ponds looking clear and beautiful, all while keeping them safe for my dogs. I like that they were environmentally conscious. I had used 2 other pond management companies before I found Black Lagoon." Black Lagoon's service is top notch. We are on their pond maintenance and fountain winterization/service program and our ponds look great and fountains perform flawlessly throughout the season. "Hunterdon Brewing has been working for Black Lagoon and particularly with their territory manager Joshua Burnside for the better half of 3 years. The services that have been provided by both have been world class and exceeded our expectations." "We had an issue with our fountain and reached out to Black Lagoon. Steve was prompt to respond and came out shortly thereafter. They diagnosed the issue, had the repairs done, and the fountain reinstalled soon after...... I would highly recommend Black Lagoon." Black Lagoon specializes in maintaining the delicate balance needed for a thriving aquatic ecosystem through custom designed solutions and applied aquatic services. Ponds are dynamic systems that can rapidly change from season to season, year to year. In many instances, these smaller bodies of water present greater management challenges than the largest of lakes. 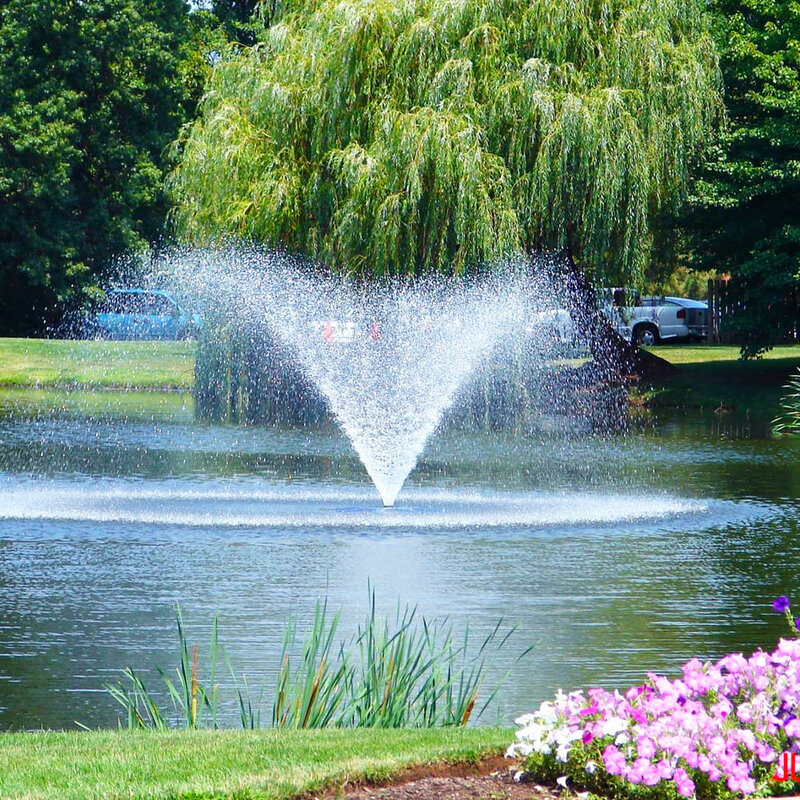 Black Lagoon features a pond fountain repair center for pond owners and commercial property management customers in Maryland, Delaware, New Jersey and eastern Pennsylvania needing fountain service or pond fountain parts. Our mobile technicians are also trained and available to troubleshoot commercial fountain aerators in the field. Sediment volume mapping is the only means to estimate costs for dredging your pond. Black Lagoon's state-of-the-art Hydrone™ ROV survey boat is the perfect tool for fast, precise results in small waterbodies and coves. Aeration is a natural, environmentally-safe and highly effective water quality management tool. It addresses a wide range of water quality problems, including algae build-up, aquatic weeds, bottom sludge, foul odors, insect infestation, and stagnation in lakes and ponds. Black Lagoon proudly distributes and services AquaMaster fountains and aerators as well as Otterbine aerating fountains. Equipped with a wide range of tools and accessories, Black Lagoon's Truxor DM 5045 can perform a variety of functions, including weed cutting and harvesting, mat algae and debris removal, silt pumping, dredging, channel excavation, oil spill clean-up and much more!